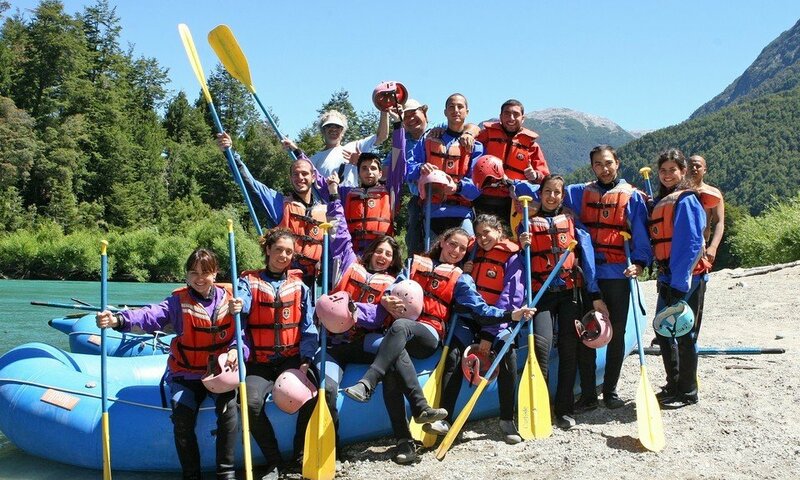 If you would like to plan your own personal trip, with as few as 4 or 5 persons, we can arrange for you and your friends to have the river to yourselves. On the easier rivers and in the less busy months (Dec., March), we can run exclusive trips with even 2 or 3 clients. Whether your preference is rafting or kayaking or a combination of the two, we can help you to plan the trip of your dreams, be it one of our usual trips, or something else you have in mind.